Unhappy with your smile? Do you wish you had whiter or straighter teeth? Cosmetic dentistry may be for you. Apple Tree Dental offers cosmetic dentistry in addition to restorative dentistry and oral surgery. 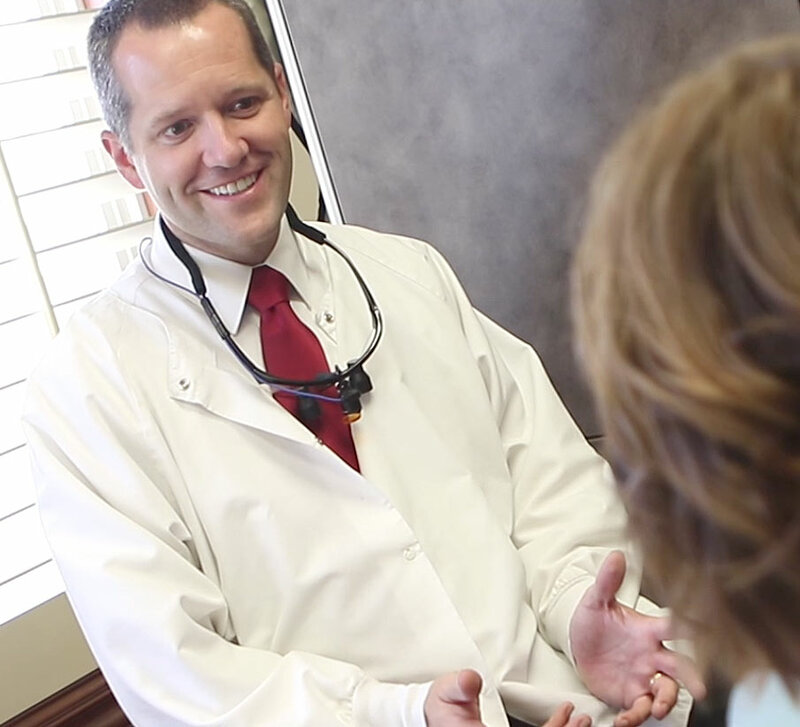 We help patients get that perfectly straight and white smile they’ve always wanted. The modern technology now available in dentistry has opened up many doors with respect to cosmetic dentistry. 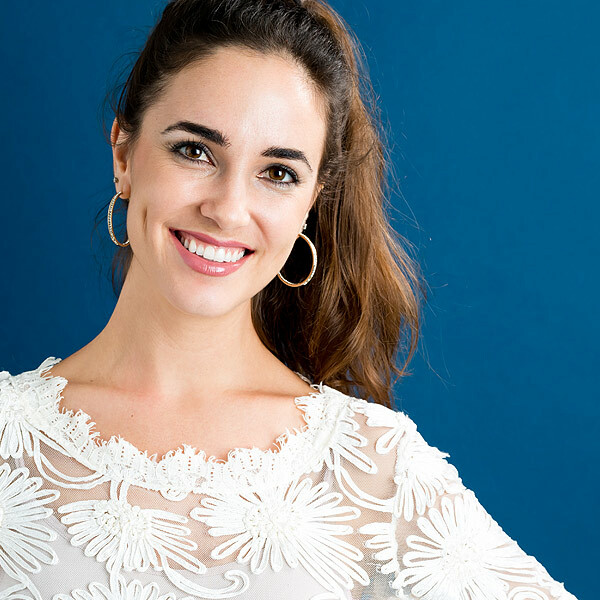 Our professional dentists use veneers, bonding, crowns, bridges and teeth whitening to give patients the best smile possible. Whether you have a slightly chipped tooth or need a complete smile makeover, our dentists and staff will be glad to discuss your options. Just curious to see what your options are or want a second opinion? Contact Apple Tree Dental today, and we would be pleased to evaluate your smile and discuss what would achieve your goals.